A perfectly designed backsplash can make all the diffenece.. 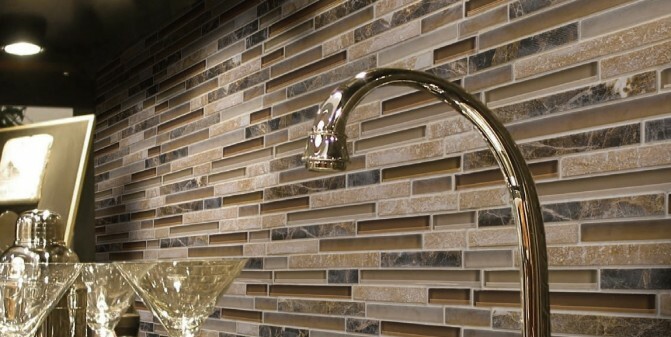 Your backsplash tile is the link between your cabinets, countertops and floors. When choosing the perfect backsplash, make sure you take all other color and design schemes of your kitchen into consideration for a perfectly flowing designed kitchen. More info on this topic coming soon.